A structured cabling system provides a platform upon which an overall data communication systems are built. 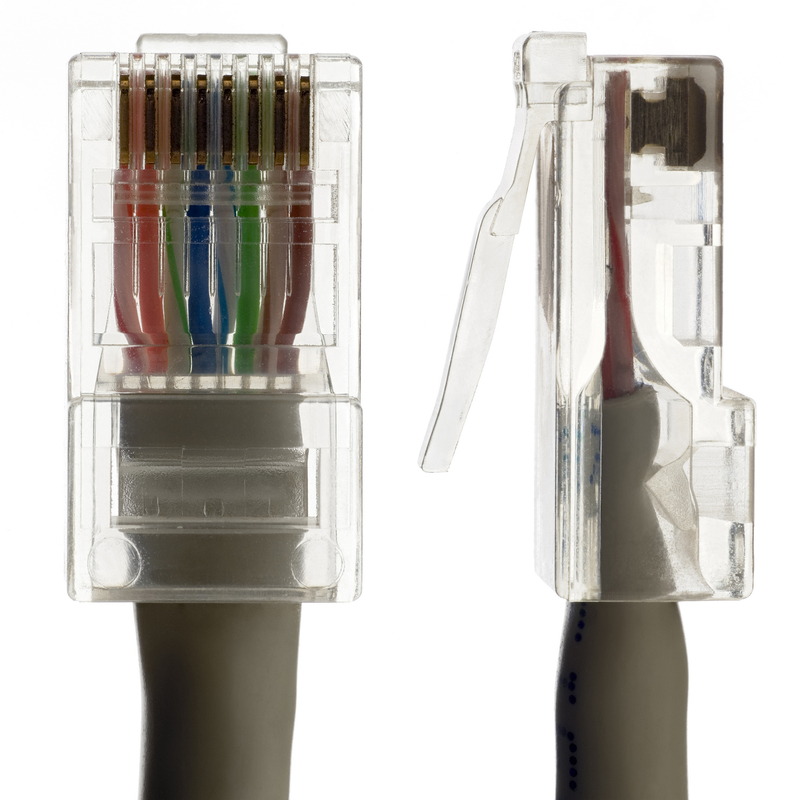 We design and build flexible cabling infrastructures (usually with CAT5e or CAT6) that support multiple voice, data, video and multimedia systems regardless of their manufacturer. We will help you evaluate, design and install the optimum integrated system for your company or at your home. We offer full low-voltage data cabling services (both in and out of wall) for smaller home installations and very large existing and new construction commercial buildings. We can hard wire entire buildings, or setup secure wireless access points for broadband quality wireless internet over larger coverage areas such as entire residential and/or commercial buildings (smart buildings). We are happy to give quotes, examples of our work and references! Conventional (fiber) cabling solutions that compliment the deployment of optical solutions deeper into the network delivering a future-proof infrastructure. With a hard wired structure, system problems are easier to isolate and fix. According to International Engineering Consortium (IEC) providing an internationally standardized structured cabling system and consolidating cable-delivery methods for all the systems can reduce initial construction costs for the cabling infrastructure of a modern intelligent building by up to 30 percent. For further information please fill out the CONTACT FORM, or call us at 1-866-417-3945. A+ Mobile Techs is dedicated to providing customers with telecommunications solutions that suit their requirements and budget. We have extensive experience in telecommunications service by providing, maintaining and managing small to medium businesses voice and data communications needs. We also do larger custom home installs. Telephone systems operations training and tech support! A+ Mobile Techs technicians are manufacturer trained and certified to offer our customers the expertise required to keep their business telecommunications systems functioning at peak performance.